As a superior officer, if some work was assigned by the applicant to the deceased, merely on that count it cannot be said that there was any guilty mind or criminal intent. The exigencies of work and the situation may call for certain action on part of a superior including stopping of salary of a junior officer for a month. That action simplicitor cannot be considered to be a pointer against such superior officer, the court said. The Supreme Court, in Vaijnath Kondiba Khandke vs. State of Maharashtra, has observed that merely because a superior officer assigned work to his junior officer and took actions against him like stopping of his salary, he cannot be held to have a guilty mind or criminal intent, to attract offence under Section 306 of the Indian Penal Code, for abetment of suicide. The accused in this case, the superior officer, had approached the Bombay High Court seeking to quash the criminal proceedings against him. The complaint against him was filed by the wife of his junior officer who had committed suicide. She had alleged that the officer was suffering from mental torture as his higher officers were getting heavy work done from her husband which required him to work from 10.00 am to 10.00 pm; that her husband would be called at odd hours and even on holidays to get the work done. It was also alleged that the accused had stopped his salary for one month and was threatening her husband that his increment would be stopped. According to her, because of the pressure of work, her husband used to remain silent and that accused is responsible for the suicide. The high court refused to quash the criminal proceedings observing that if the accused create situation causing tremendous mental tension so as to drive the person to commit suicide, they can be said to be instigating the accused to commit suicide. 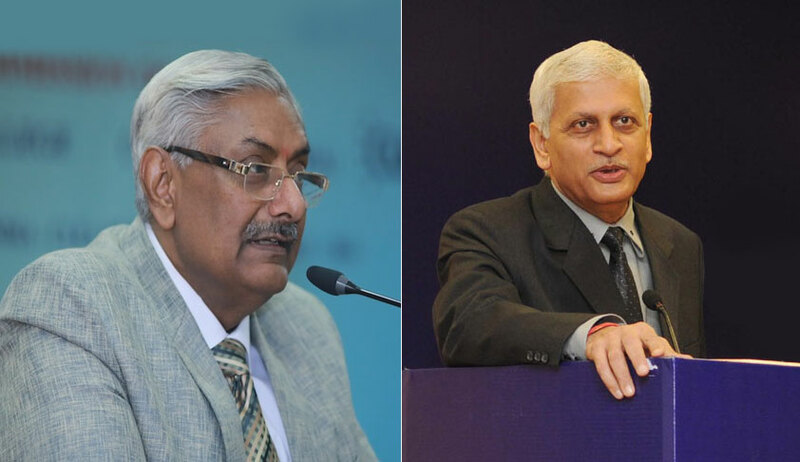 However, the apex court bench of Justice Arun Mishra and Justice UU Lalit observed that, in the instant case, there is no suicide note left behind by the deceased and the only material on record is in the form of assertions made by his wife in her reporting to the police. It is true that if a situation is created deliberately so as to drive a person to commit suicide, there would be room for attracting Section 306 IPC. However, the facts on record in the present case are completely inadequate and insufficient, the bench observed.